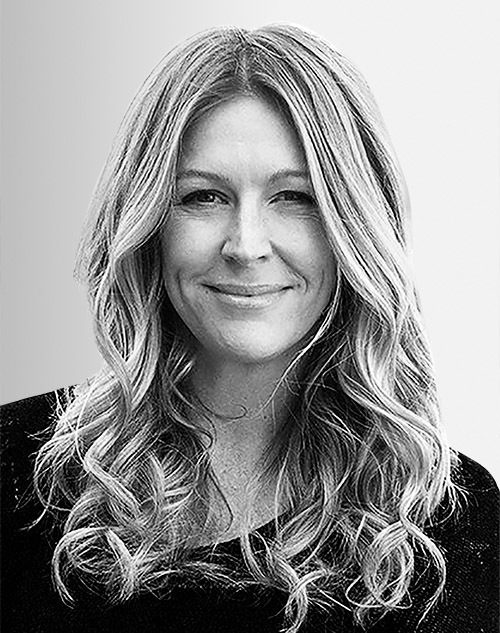 Justine Armour is the executive creative director of 72andSunny. She has worked in Sydney and Brisbane, Australia; Portland, Oregon; and currently Brooklyn to produce campaigns that connect brands to cultural conversations, ranging from gender roles to equal pay. Currently, she leads the General Mills team including Cheerios and Nature Valley, as well as Seventh Generation, Diageo, and new business.